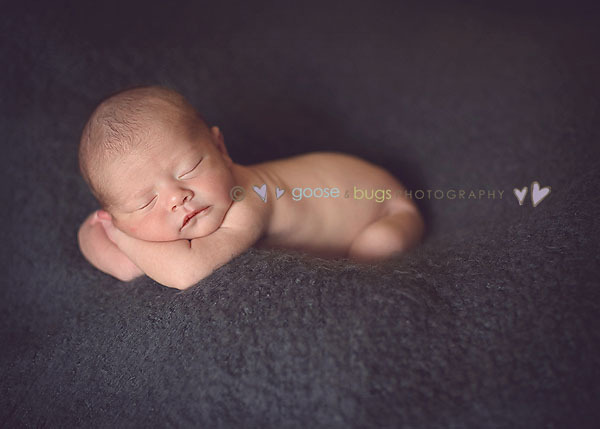 Santa Clara, Ca newborn photographer • baby Brooklyn | gooseandbugsphotography newborn baby and child PhotographyCustom children's photography, specializing in newborn portraiture, on location in San Jose, Ca and the surrounding Bay Area. This little peanut was so good to me today- not one accident on any of my stuff. He did get his daddy pretty good but he politely went to sleep after the incident. Thanks J & J for having me over today. This was the first shot of the session. A little unsure of what was to come and trying hard not to miss anything. 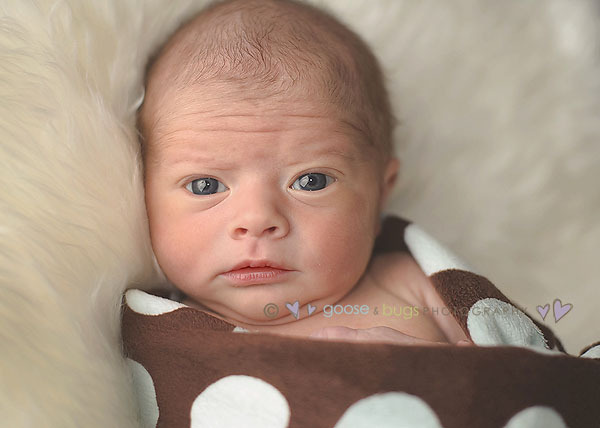 This entry was posted in Uncategorized and tagged bay area photographer, ca, children's portraiture, newborn, santa clara | Bookmark the permalink. Oh, the first daddy/baby shot is just divine! Oh, WOW! simply beautiful. That first shot of dad and baby took my breath away. I love your processing, too. Fabulous work! He’s such a cute baby! I, too, just adore the first shot with Daddy. I WISH I had something like that of my husband with my kids. You are outstanding. What beautiful photos! Thanks for helping out my sis & bro-in-law. Can’t wait to see the rest! Beautiful work Leandra, that first shot is amazing! OMG – GORGEOUS SON AND DADDY!! CONGRATULATIONS! Fantastic shots!! You can really tell how much he adores his baby boy! Beautiful! Loving the daddy & baby photographs! So beautiful. I love them all. Beautiful. You captured all the love and cuteness. What an adorable baby (daddy too), he is just perfect and so precious! Jenny and Jake – congratulations! He is absolutely precious…in the one shot he looks like BILL! Let me know when you need a sitter! Fantastic photos! What beautiful father and son shots. Congratulations and our best to you all. Good genes! Seriously… I’m breathless, speechless and these are priceless.